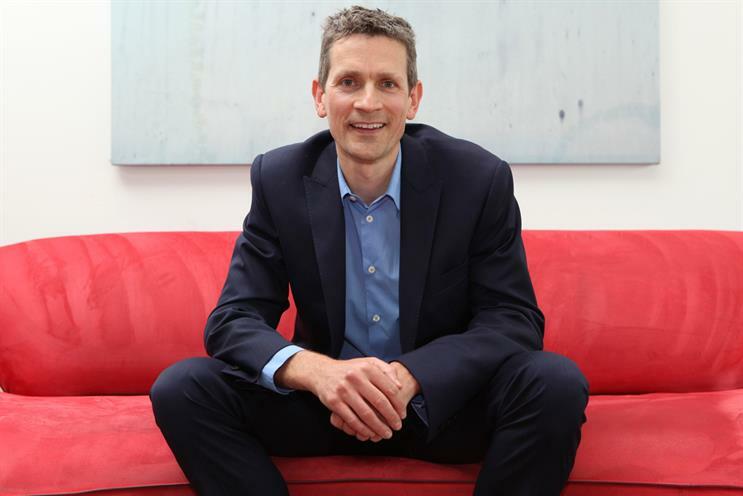 Bruce Daisley, the sales director at Twitter, has been promoted to UK country manager, replacing Tony Wang. Daisley, who has been sales director at Twitter for a year and eight months, becomes the most senior person at the social network in the UK. His promotion is part of wider changes to Twitter's European leadership team, ahead of Wang's return to Twitter's HQ in the US. Marc de Vries is the country manager for the Netherlands, Pepe López de Ayala the social network's leader in Spain and Gonzalez Olivier will lead France. All the European country managers, including Daisley, report to Ali Jafari, the vice president, direct sales Europe. Wang had to apologise in July for failing to address online abuse directed towards women. The social network has since rolled out a 'report abuse' button across its different platforms. Daisley was Twitter’s first sales director when he joined in January 2012 and has since built up the ad sales team and developed the commercial proposition. He was previously director of YouTube and display at Google UK. Twitter has also hired Joanna Geary, the social and communities editor of The Guardian, as its news partnerships manager and Alex Trickett, a former editor at BBC Sport, who becomes sport partnerships manager. Thanks @TonyW for building a great team in Europe. I'm honoured to be picking up the torch. Now on with your next big Twitter challenge.